Barbara Jean Grindstaff Hobson, 97, passed away on Monday, March 25, 2019, at Hillview Health Center, Elizabethton. 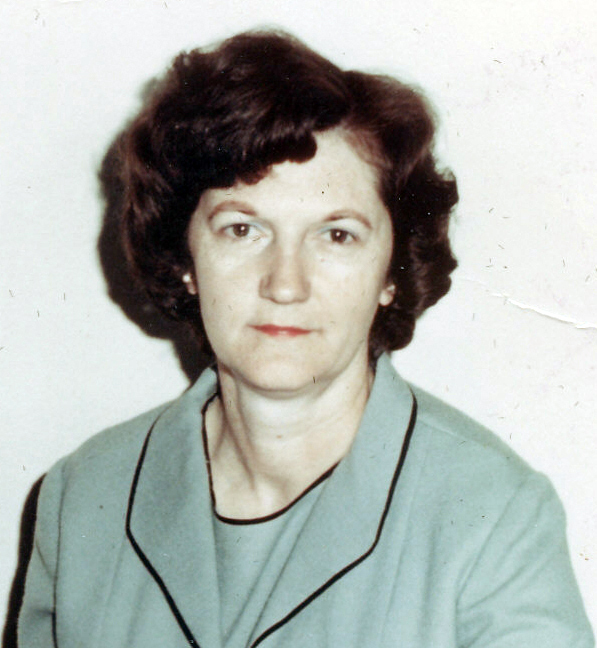 Jean Hobson was born April 16, 1921 in Johnson City, TN to Roscoe and Corda Greenlee Grindstaff. Barbara Jean graduate from Happy Valley High School in 1939. She was a long-time resident of Northern Virginia working for the Army Corps of Engineers, Department of Agriculture and Department of Commerce, retiring from Civil Service after 34 years. As a statistical analyst, her budget reports were read by other agency heads, Congress members and the President of the United States. Barbara Jean was an avid reader and loved to travel. She was active, along with her husband, with the Lions Club in Northern Virginia. Barbara Jean was preceded in death by her husband, George Hobson, sister Garnet Moody, brothers Donald Grindstaff and Merle Grindstaff. She is survived by a sister Pat Crowder; son, Mike Grindstaff (wife Dixie); step-children, Silvia Wrenn and David Hobson; grandchildren Lora Clark, Rachel Grindstaff, John Grindstaff, and Helen Glasheen; great-grandchildren, Seth, Gavin and Katrina Clark, Hampton Grindstaff and Ivey Glasheen; many beloved nieces and nephews. The funeral service will be conducted Friday, March 29, 2019, at 2:00 P.M., from the East Chapel of Appalachian Funeral Home, with Gerald Malcolm, officiating. The family will receive friends Friday prior to the service from 12:30-2:00 P.M., in the East Parlor of the funeral home.